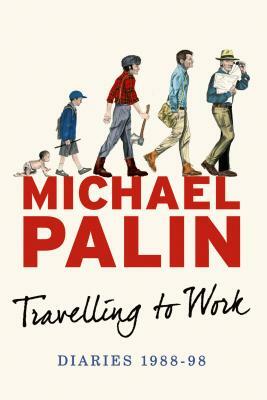 MICHAEL PALIN is a scriptwriter, comedian, novelist, television presenter, actor and playwright. He established his reputation with Monty Python's Flying Circus and Ripping Yarns. His work also includes several films with Monty Python, as well as The Missionary, A Private Function, A Fish Called Wanda, American Friends and Fierce Creatures. His television credits include two films for the BBC's Great Railway Journeys, the plays East of Ipswich and Number 27, and Alan Bleasdale's GBH. In 2006 the first volume of his diaries, 1969-1979: The Python Years, became an international bestseller. He has also written books to accompany his seven very successful travel series, Around the World in 80 Days, Pole to Pole, Full Circle, Hemingway Adventure, Sahara, Himalaya and New Europe. He is the author of a number of children's stories, the play The Weekend and the novel Hemingway's Chair.